Cyber Bullying is electronic bullying/online social cruelty. It is the use of information or electronic communication technology to bully others. 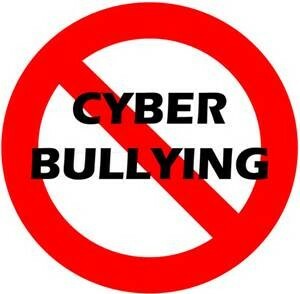 Cyber Bullying can be used with email, chat room, gaming site, digital messages, and images. 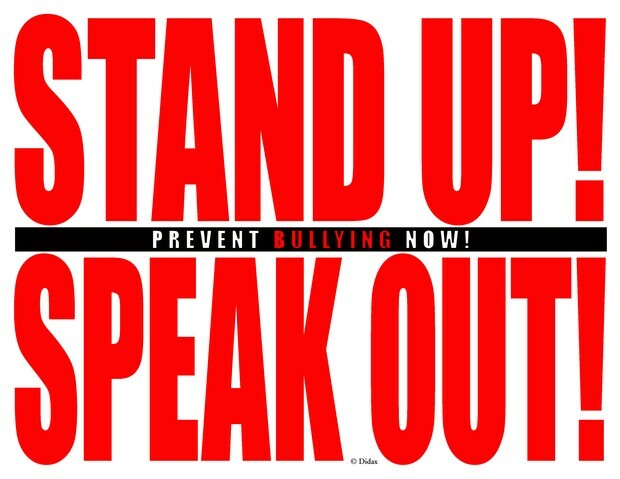 You can help the person that is getting bullied talk to a trusted adult and by speaking out for them. You can prevent being cyber bullied by not giving out personal information and not posting a lot of things. When someone you know is being cyber bullied you can speak out for them and talk to him/her. If someone you know is cyber bullying tell them to stop because they're hurting other peoples feelings. If you are being cyber bullied talk to a trusted adult, teacher, coach, or counselor do not keep it to yourself.